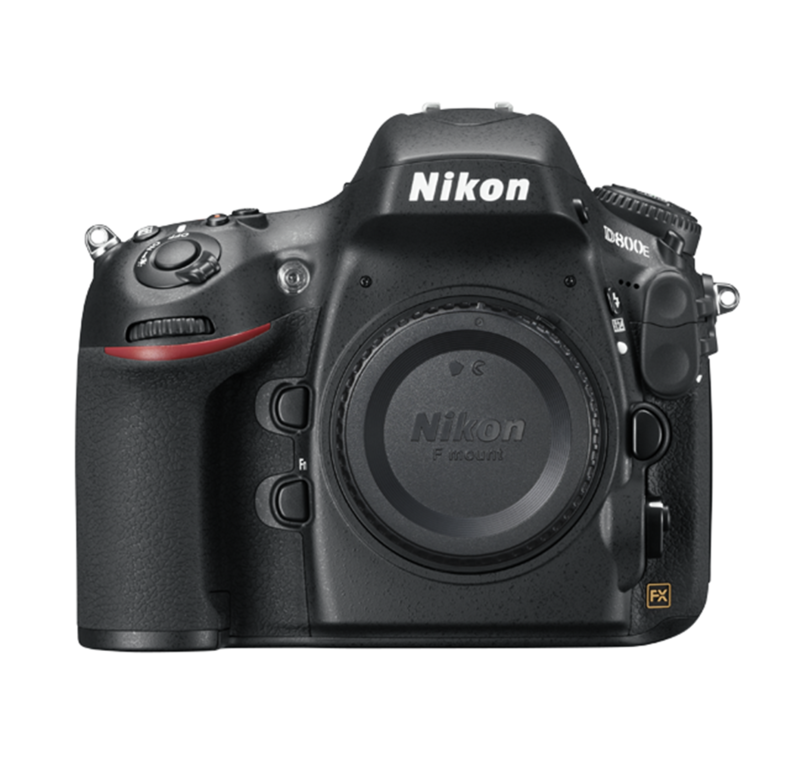 The Nikon D800E does not have a built in anti-alias filter. 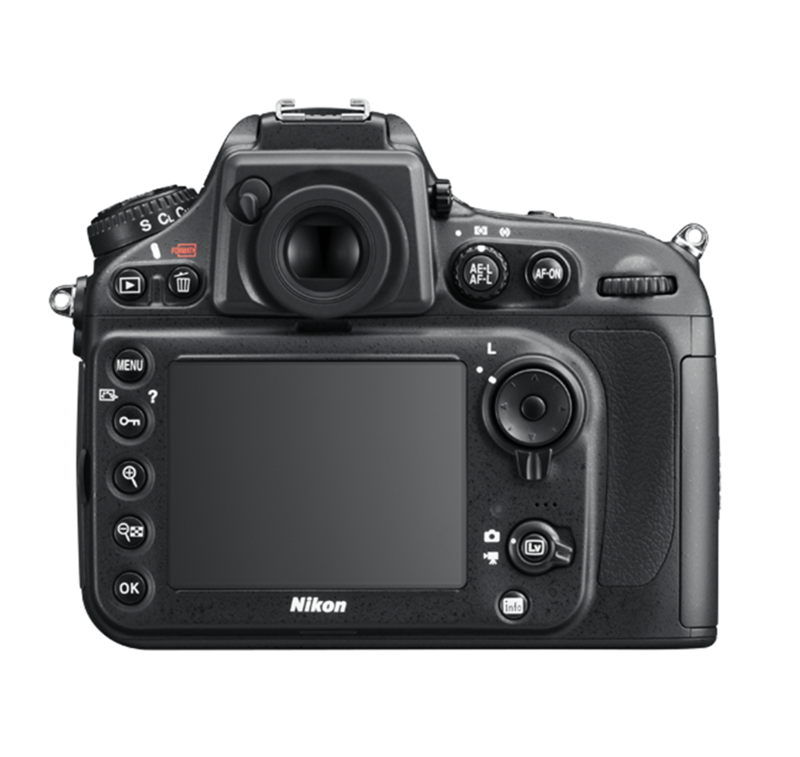 An anti-aliasing filter effectively removes Moiré, so the Nikon D800 will not have any problems with it, while the Nikon D800E cannot deal with it. Removing moire will have to be done in post.